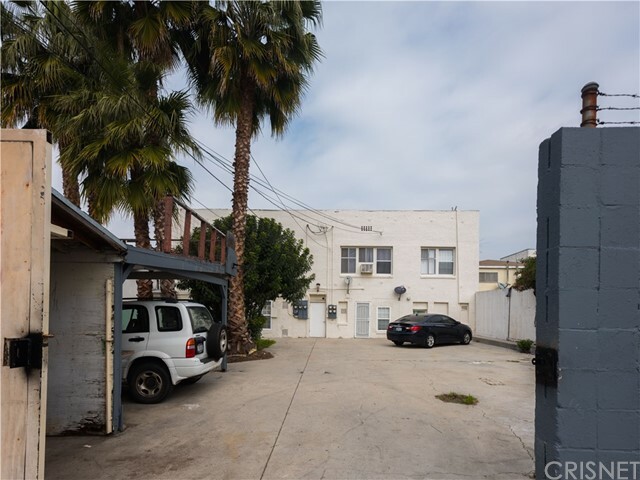 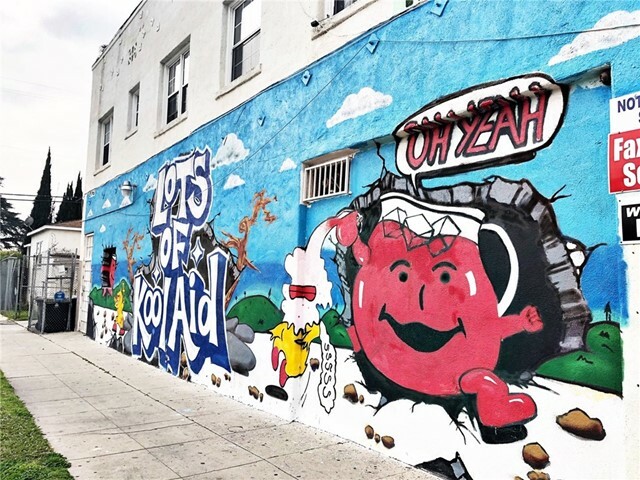 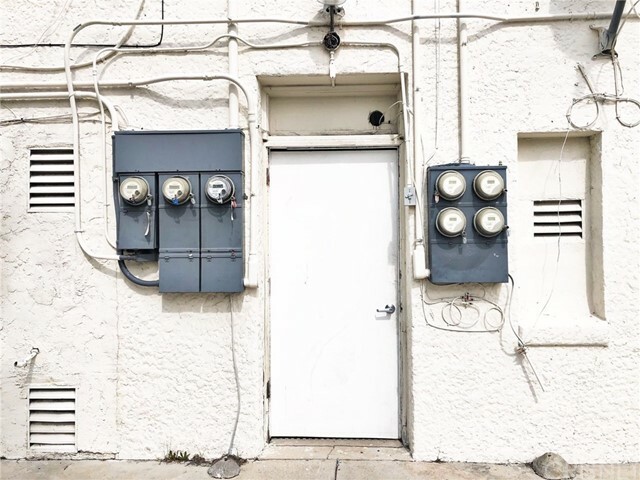 I would like more information about 2712 W Vernon Ave, Leimert Park, CA 90008 MLS #SR19048533. 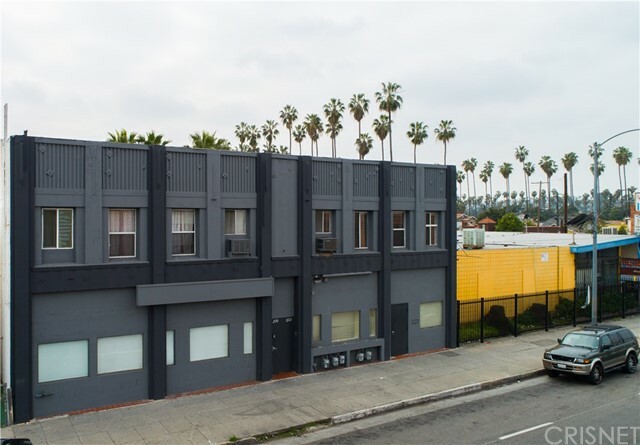 THE VERNON is comprised of 4 apartments and 1 commercial space constructed in the 1930's with parking. 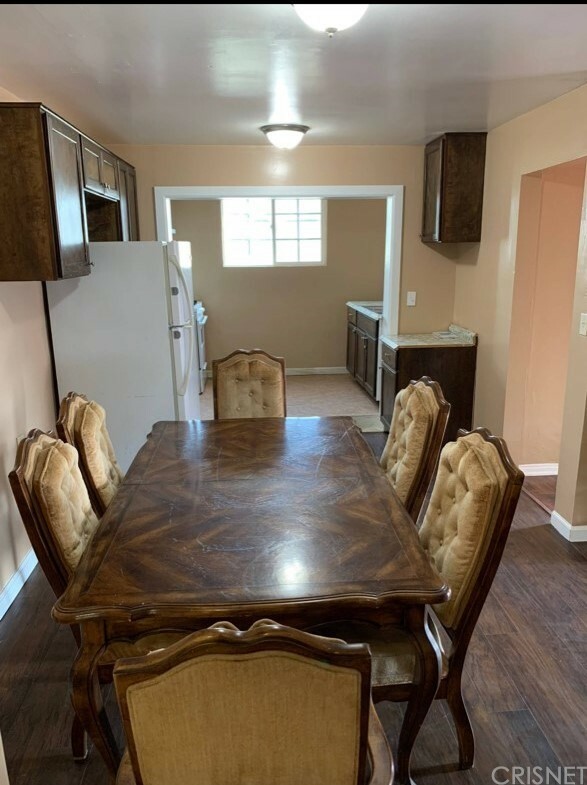 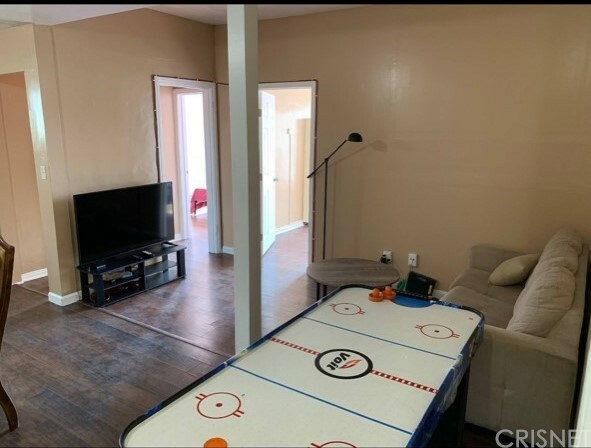 Located in highly desirable Leimert Park just south of the 10 FWY, less then 5 miles to DTLA, and less then 3 miles to USC. 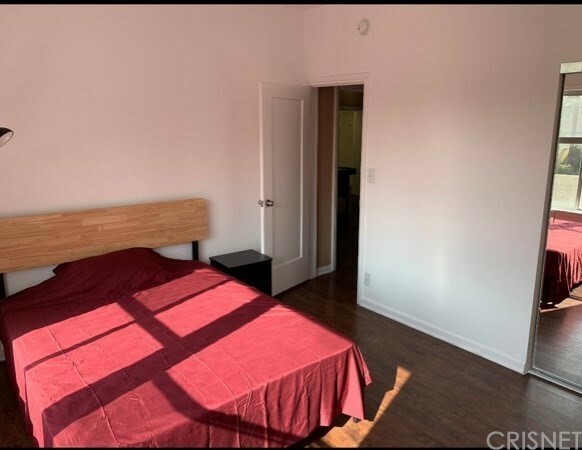 THE VERNON is a wonderful mix-use building with character in a strong sub market with high rental demand and constant gentrification/new development. 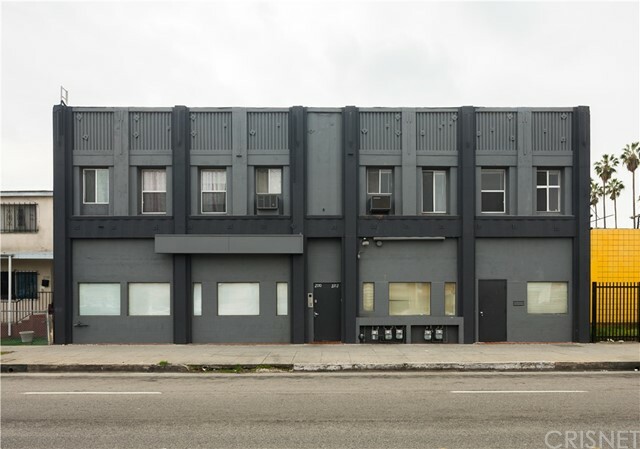 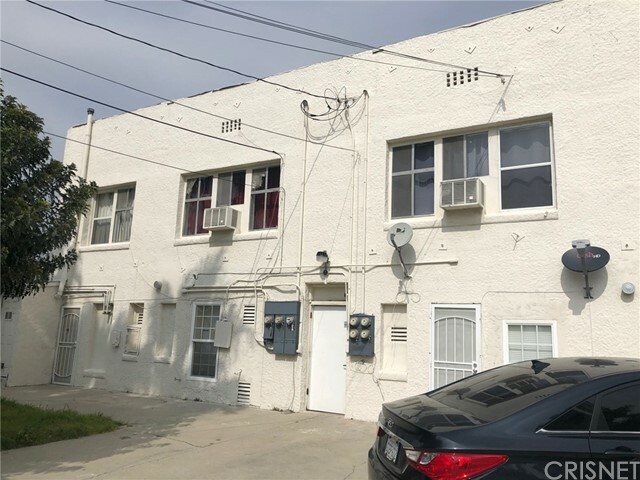 Due to the current vacancy, investors can potentially realize immediate and strong in place cash flow with no relocation costs as well as future rental upside through additional unit turnover from occupied units. 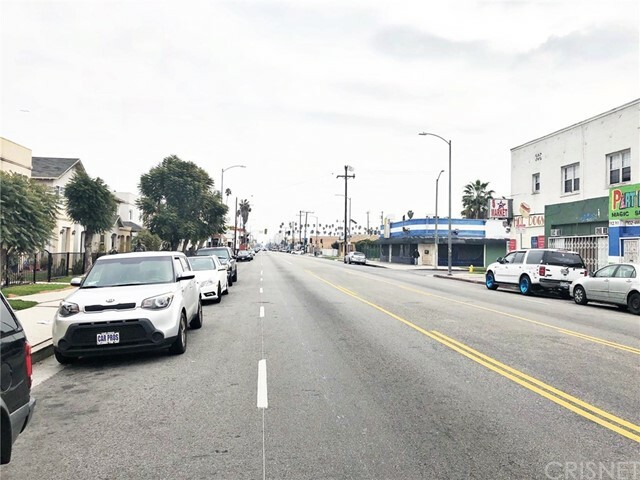 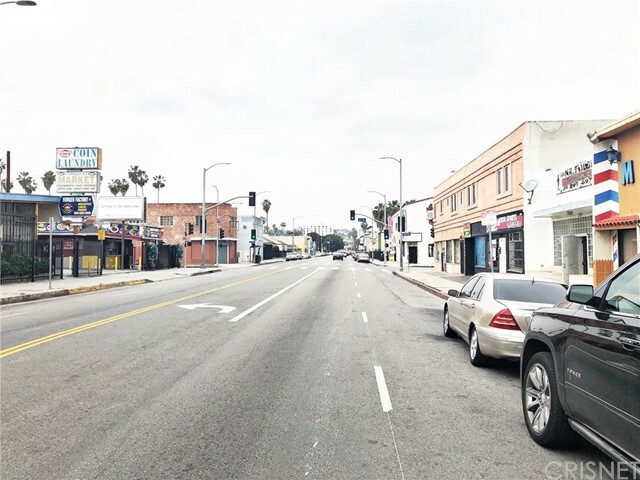 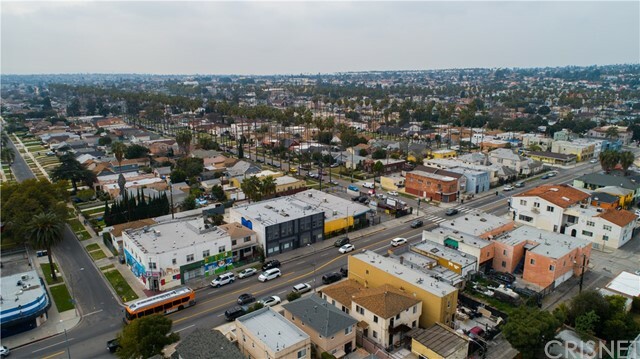 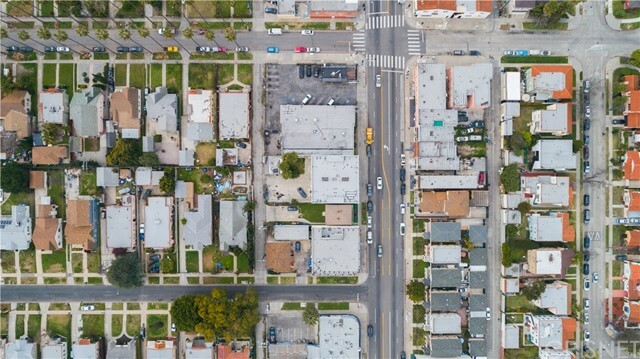 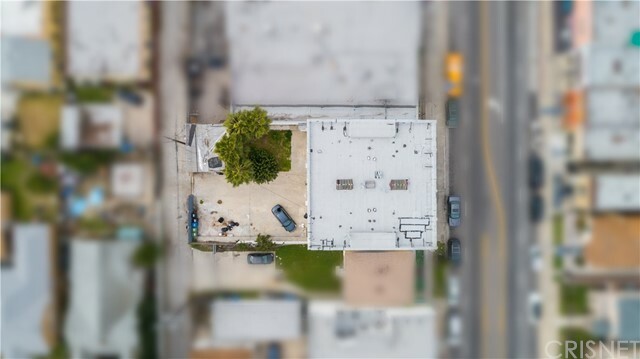 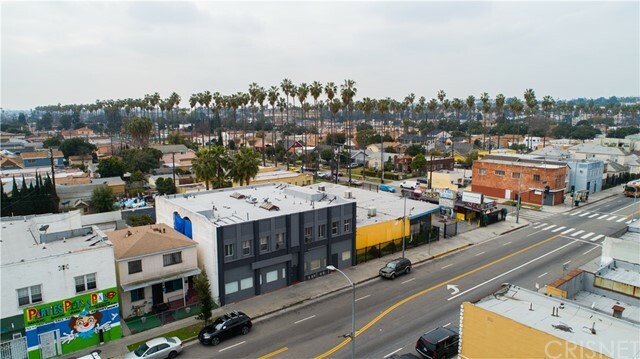 There may also be future development potential with a 7, 199 SF lot zoned LAC2 | TOC T3 | and in the Opportunity Zone within close proximity to the Crenshaw/Vernon Light Rail Project as well as Baldwin Hills Crenshaw Plaza Shopping Mall redevelopment. 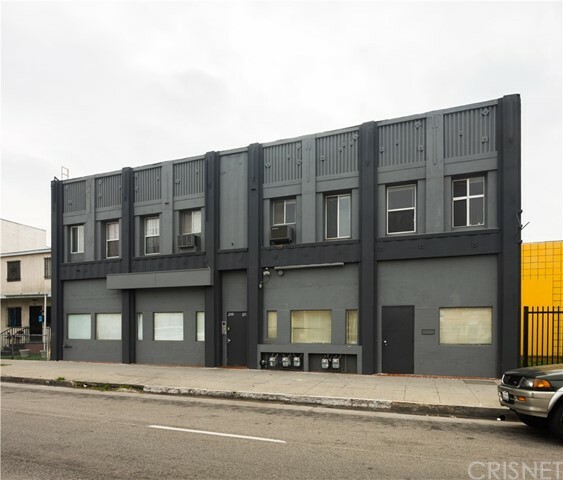 At only $170 per SF, this value add opportunity is priced to sell! 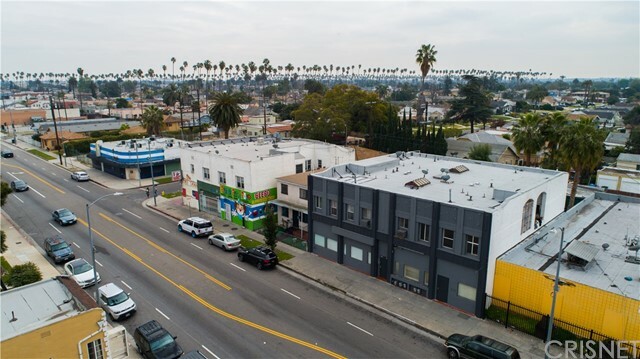 May also be a great option for Owner User/SBA Financing (Small Business Administration). 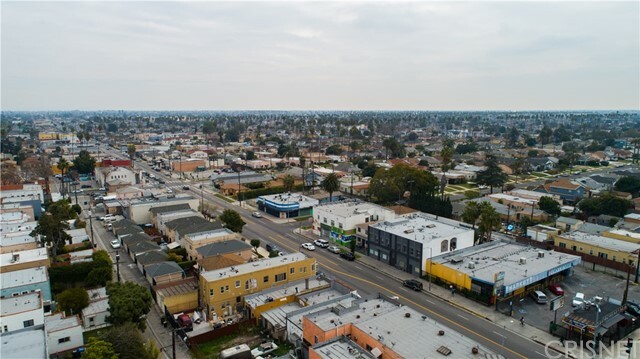 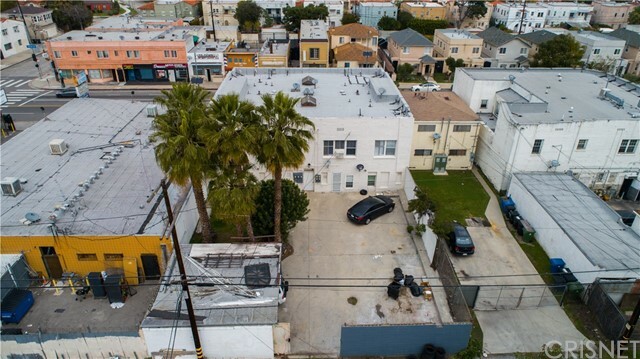 The property on 2712 W Vernon Ave, Leimert Park, CA 90008 is listed for $1,275,000 as MLS #SR19048533. 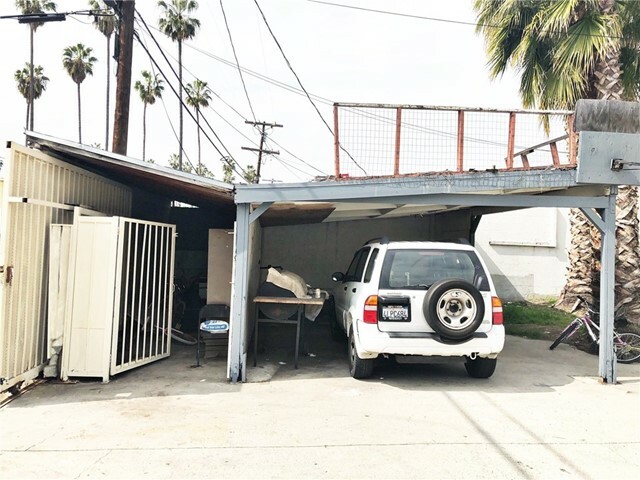 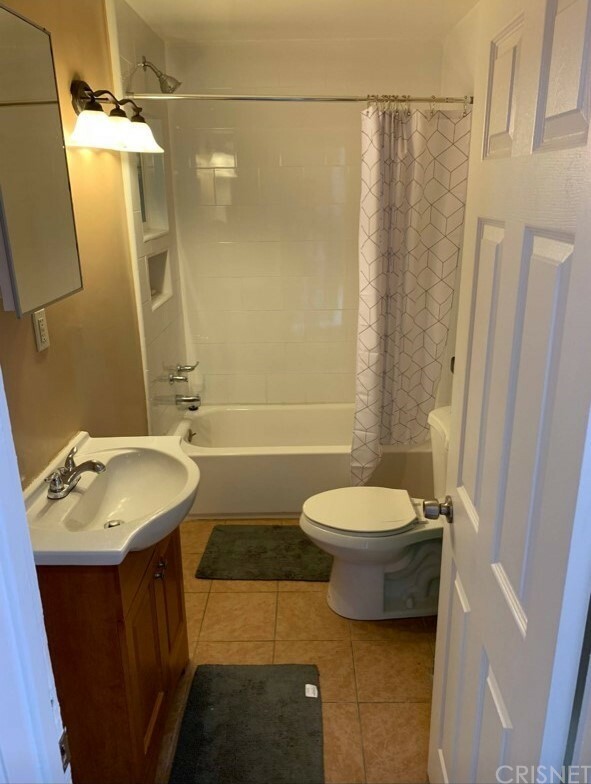 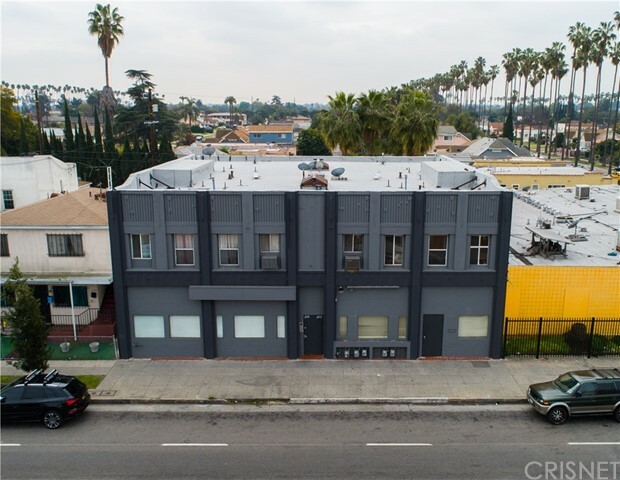 This 0 bedroom, 0 bathroom sqft built in 1930 located in Leimert Park, CA 90008. 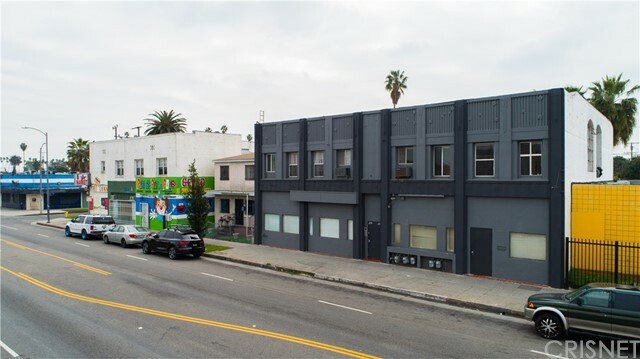 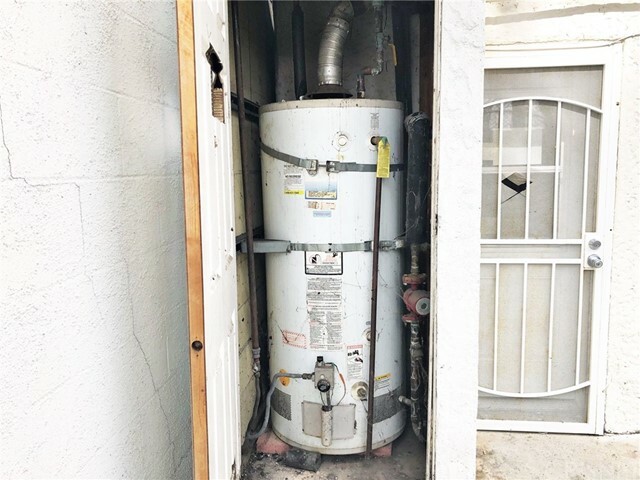 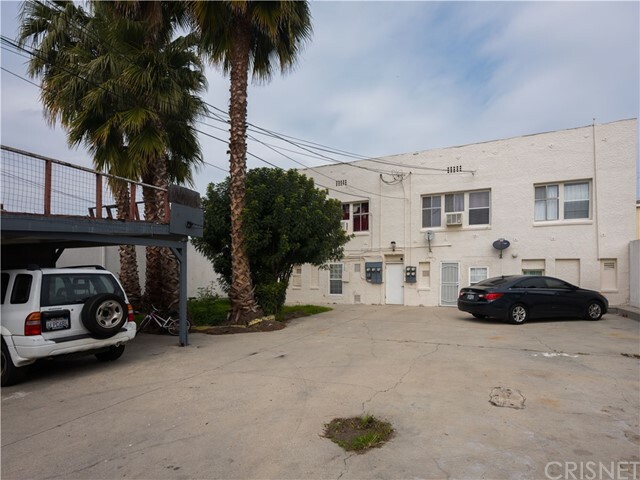 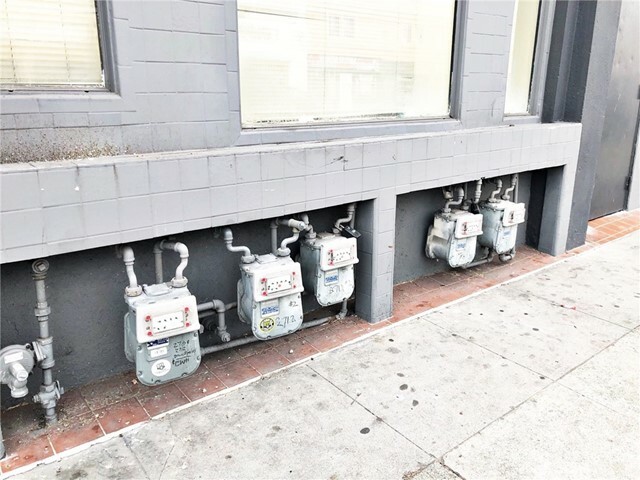 For more information regarding this or any other property in Leimert Park, please contact us at (424) 272-1339.